the queen of my collection. I tried multiple times to reset my password & got multiple rejections. I no longer care, as there is this site & many more. so the old saying that "you don't know sh.. from shinola" still holds. match my 1200T Caribbean, and I was told to buy an Isofrane. just wondering. 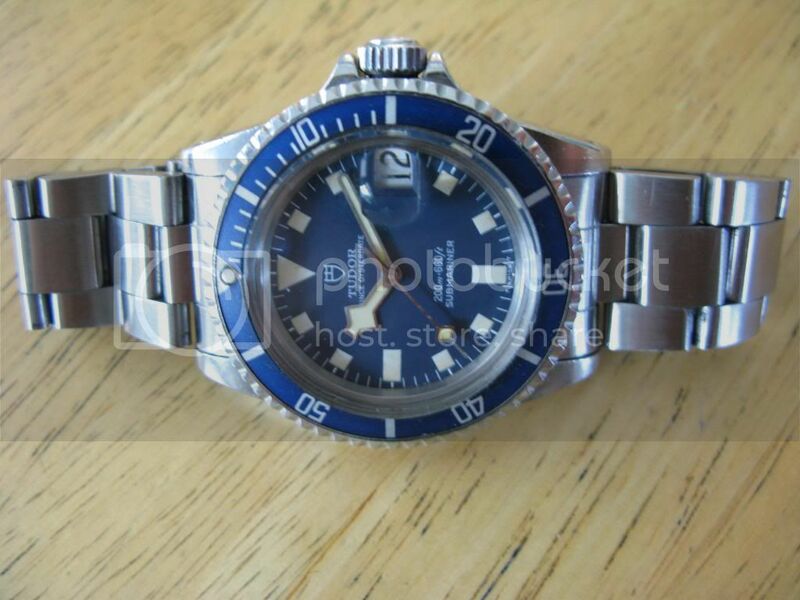 CoachH wrote: 1200's are as close to perfect, for me, as Doxa gets. I agree, the 1200T proportions are perfect. Topic: Strap giveaway -- winner is Disc Golfer 209! "a Rolex isn't a big deal since everyone has one. give me a unique Tudor." go Broncos. what watch does John Elway wear? Topic: What the hell is this coating? Re: What the hell is this coating? 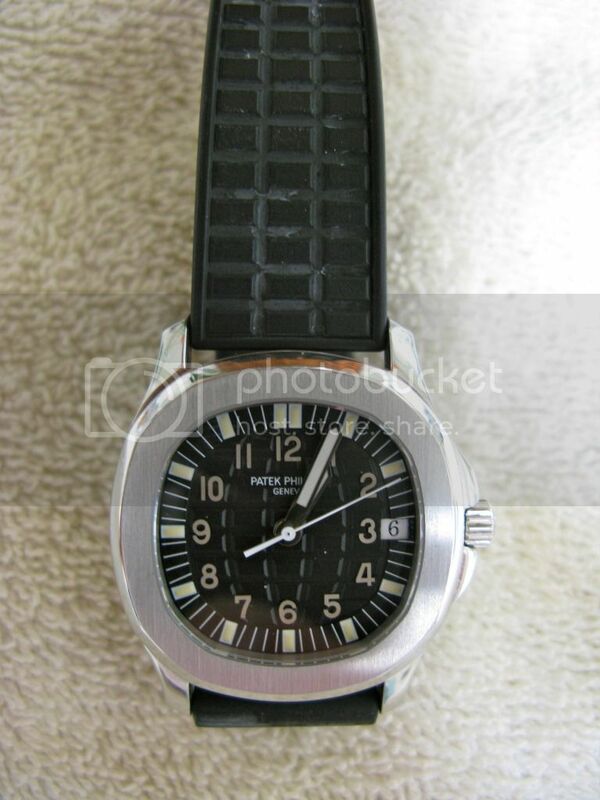 hoppyjr wrote: Bamford: watches for guys with money, but no taste. Topic: Brass watches--Helson or Armida or ?? 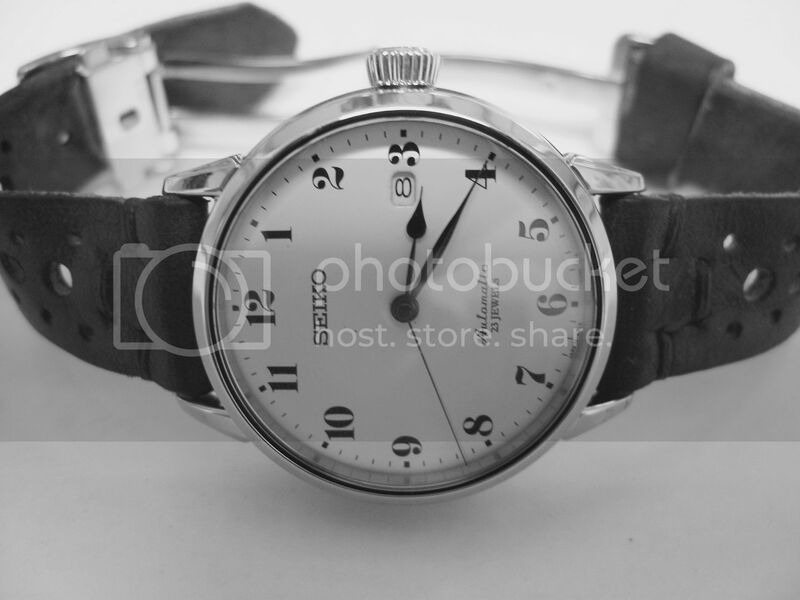 Re: Brass watches--Helson or Armida or ?? brass or bronze watch, but this one has been a Best Buy for the money. owned a Marathon. is it higher quality than the Traser. thanks. get a Seiko Presage, real enamel dial for $500. Topic: How much would you pay for a quartz? Re: How much would you pay for a quartz? jswing wrote: Pretty sure the Tuna would be my limit. I really like that it's quartz for it's intended purpose, but in general I'm biased in favor of mechanicals. 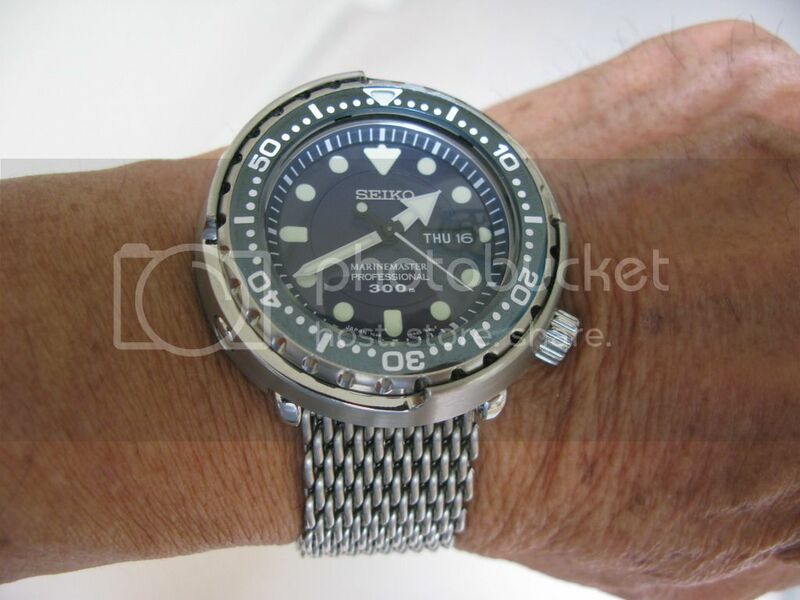 Topic: Can you wear an 18mm watch strap? 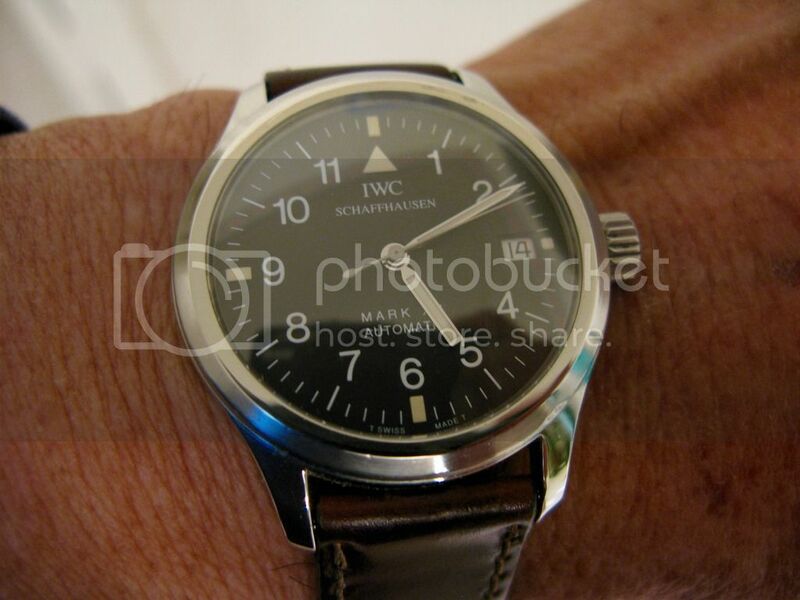 Re: Can you wear an 18mm watch strap? Topic: How come no love for the Datejust II? Re: How come no love for the Datejust II? it's out of proportion & unattractive, IMHO . wear. it's an unquestioned keeper. CGSshorty wrote: Just buy a lot of straps. 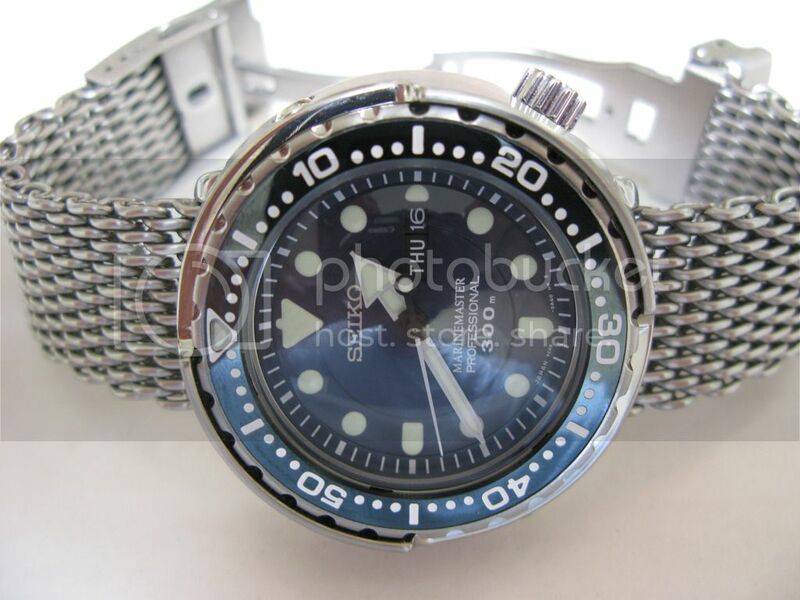 on another forum, someone wanted to start a thread on ugly watches. he was advised just to go to the Invicta forum. my new SBBN037. this picture does;t show the blue as well as it should. Topic: WRUW.....Saturday 25th July 2015. Re: WRUW.....Saturday 25th July 2015.
this is in the greater fool realm. I'll buy the watch & hope some greater fool will buy it from me. sorry, here's the better photo of the Blue Fin.